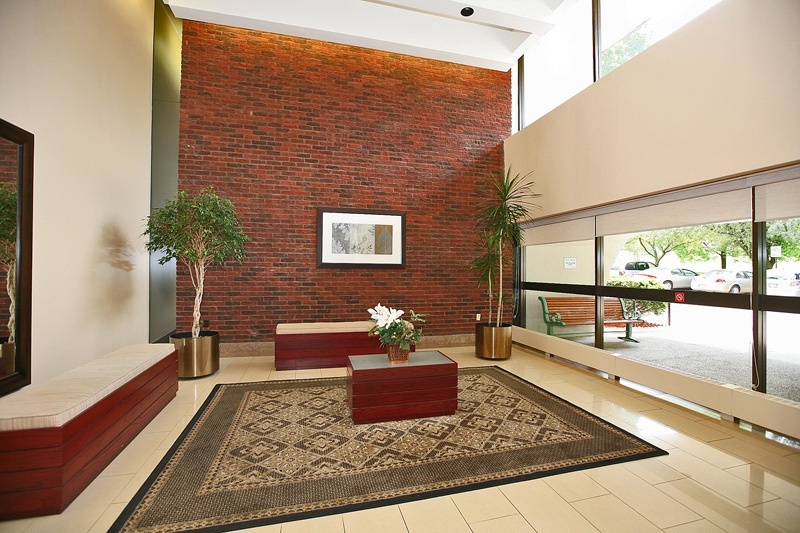 Welcome to Crestview Place Condominium in North York! 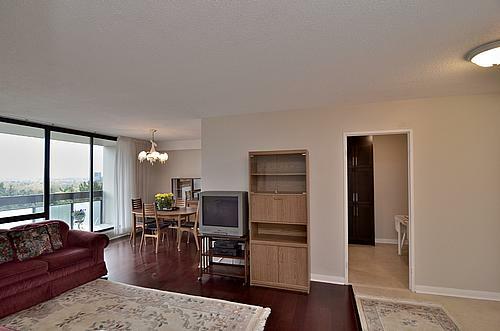 It is practically impossible to find a spacious 2 bedroom condo unit in North York in a great location, close to public trasportation and good schools and shopping for under 300k. I thought so too, until I discovered a real gem – a Crestview Place Condominium Complex at Don Mills and Finch ave. 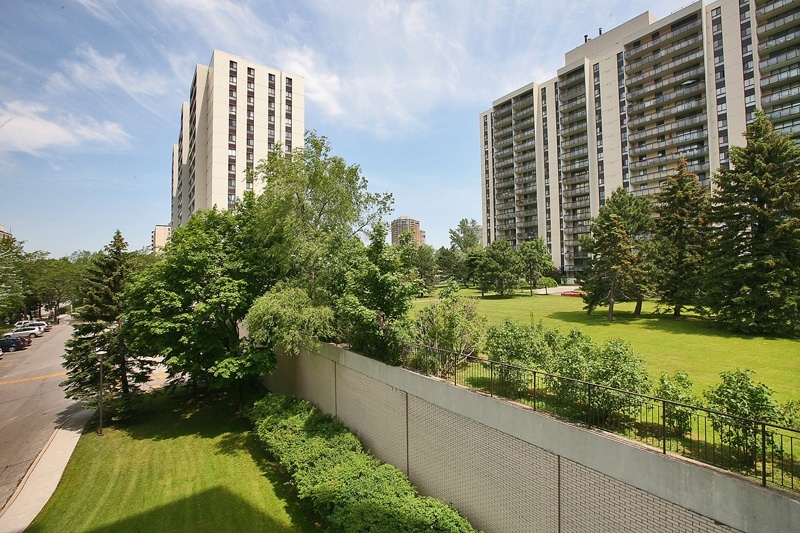 Located right on the intersection of Don Mills and Finch ave within 8 minutes drive to the east from Yonge/Finch Subway station and 2 minute drive to Sheppard Subway Station. 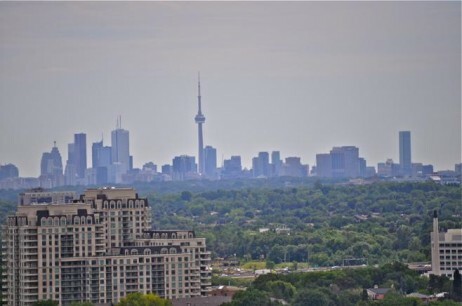 The Location is very convenient not only for public transport commuters but to drivers too due to its close proximity to major highways of 400/404/DVP. ‘No Frills’ Supermarket, Sunny supermarket, Peanut Plaza, Fairview Mall, Seneca College, Great Schools, Daycares – these are only a few points of interest which make this place attractive for first-time buyers or those who plans to downsize in North York. 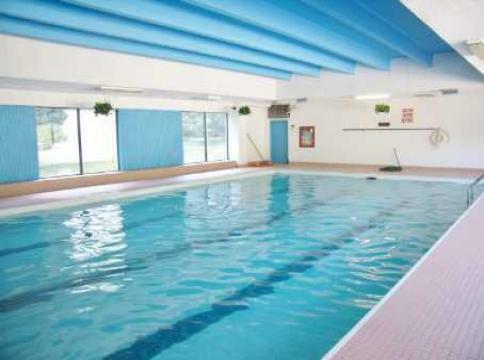 – a Great Recreation Centre with pool, gym, billiards, squash & basketball indoor courts. Party room & Library is also available for your entertainment needs. Thanks to a great work of the management of the buildings, 260 & 350 Seneca Hill Drive condos and 177 Linus Ave keep maintaining the maintenance fees at a relevantly low level compared to other condo building in the area and preserving a good status of reserve fund as of today. 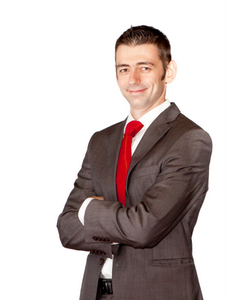 To view more properties under 35ok in Toronto click here . 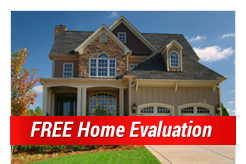 To browse MLS for free visit www.1TorontoHomesGuide.com and enjoy the variety of new homes on the market. Next Is ‘Manhatannization’ of Toronto Really Here?